May 29-30, 2019: Process Automation in Government, Washington, DC. 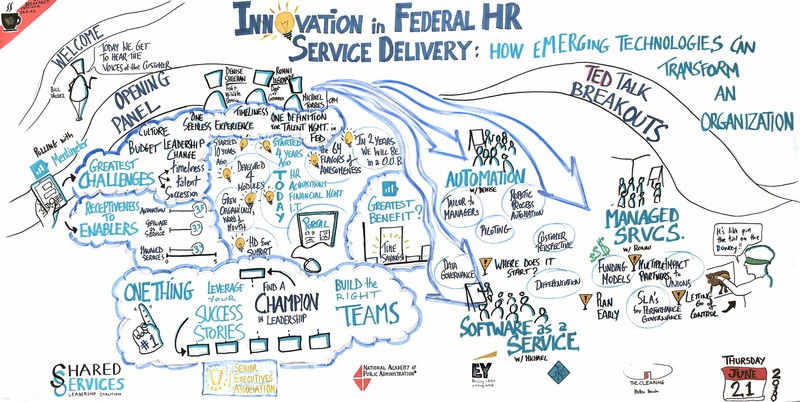 November 14, 2019: 2019 Shared Services Summit, Washington Convention Center. More information to follow! March 18, 2019: Breakfast Seminar: The Future of Work, co-sponsored with NAPA and SEA and presented by Deloitte, American Institute of Architects, Washington, DC. 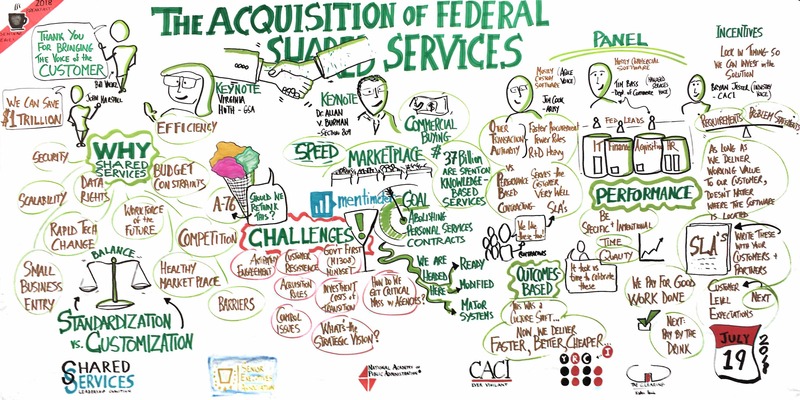 November 1, 2018: 2018 Shared Services Summit, co-sponsored with AGA and ACT-IAC, Washington Convention Center.